Our mission includes public education as we strive to provide individuals, and public and private organizations with factual and up to date information about the honey bee, beekeeping, and its importance to our food supply. 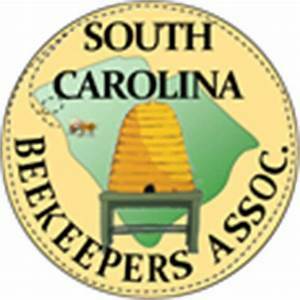 We have 23 local beekeeping associations in South Carolina with members who are ready willing and able to talk to you about beekeeping in our state and if you ask, might be willing to tell you where you can get good, wholesome, local honey. Want to know more? Want to know what is happening throughout the state? Click here!